Wonder what the best oral hygiene routine is to keep / make your teeth white and bright and your gums healthy and full? Little know by many, your tooth and gum health play a huge role in your over all health for a variety of reasons! The ultimate oral hygiene plan goes much deeper than the simple advice of brushing and flossing, while those are included I have specific recommendations for what type / kind of toothbrush and tooth “product” or tooth soap you use. 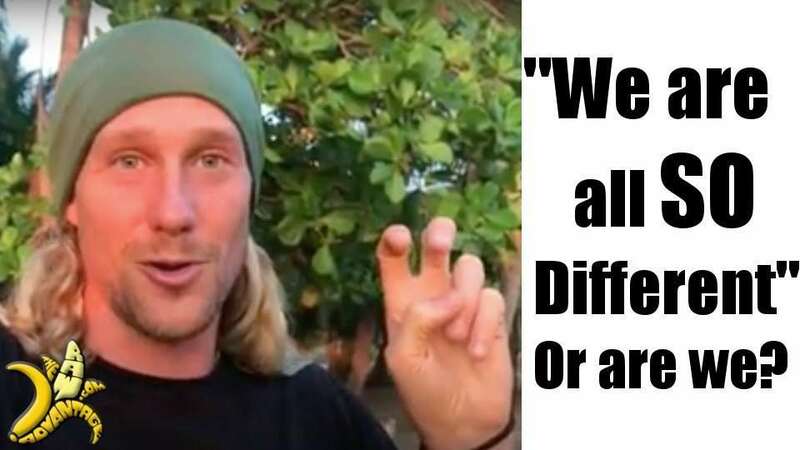 Now before I start, this plan was inspired by Christopher Gardner of the Biocharisma Podcast during our in depth interview on breathwork, parasite cleanses, oral hygiene and more!! 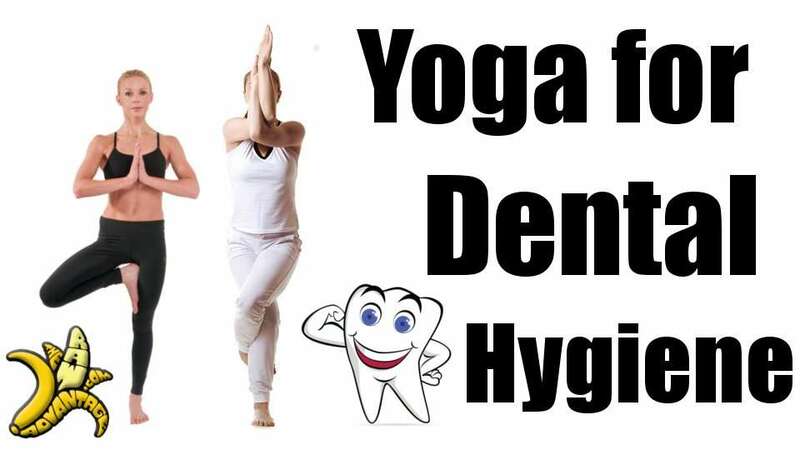 To the Best Oral Hygiene Plan around!! A Tooth Master is only as good as his / her tools! These Radius toothbrushes nearly last for ever, are made from recycled materials and the bristles always stay new, even if they are crunched up in a bag for months. 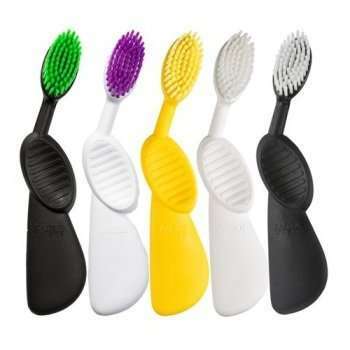 The large brush head also ensures that you are massaging /brushing both your teeth and gums at the same time which equals more brushing per stroke! It can take a little bit to get used to the large head, almost as big as a denture tooth brush, but trust me once you have they are a superior tooth brush! While I would often simply use water over many commercial tooth pastes with added fluoride / glycerin and other chemicals I have found a Tooth Soap that I would estimate as one of the best out there by far! I just love love love the Eco-Dent Tooth powder, I have tried all of the flavors above and cant say enough great things about them. It only takes a little, one of these small bottles has lasted me a year already!! 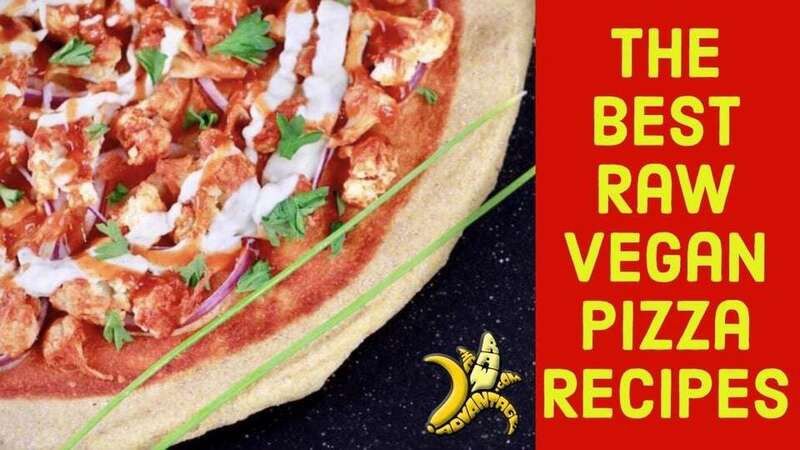 It foams up well, tastes good and is made of all natural ingredients, vegan and delicious. Too soap cleans much better than paste IMHO and is lighter and easier to apply. There is a small amount of baking soda and sea salt both helping to clean and whiten your teeth while not having so much that you shouldn’t use them every day! 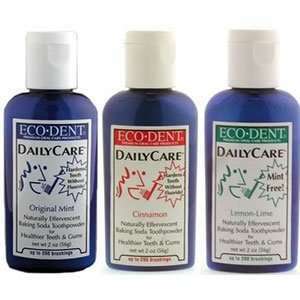 Try them yourself I am sure you will love them..
Back to the Ultimate Oral Hygiene Plan! 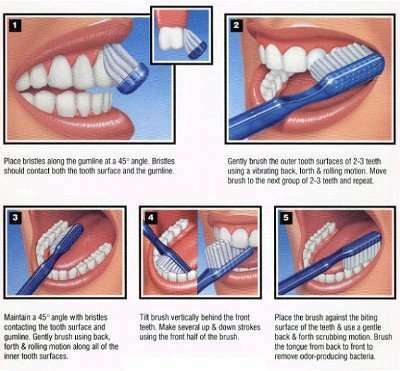 Step 1 : Brushing your Teeth! 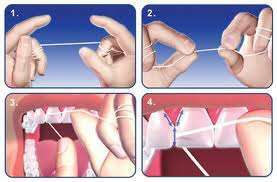 Placing a small amount of the EcoDent tooth soap on your radius toothbrush and follow the steps below, using Oral Hygiene Yoga if desired, taking about 1 minute for the top teeth and 1 minute for the bottom teeth. A waterpik can get where your floss can’t, it is simply a stream of water that you squirt, at varying pressures, between every tooth. 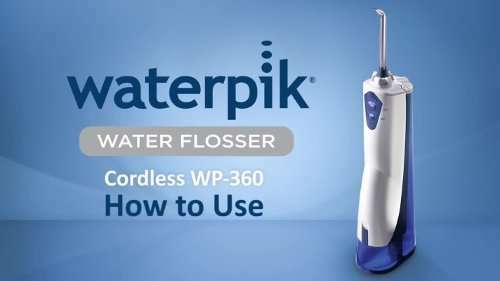 If you have any pockets or strange angles between your teeth the waterpik will help you get those last little bits out. Plus it clears and cleans to get ready for step 3 and 4 to work more effectively. Use room temp / warm water and place the waterpik nozzle between each of your teeth, spray a stream of water, at the pressure you feel best with, for 3-5 seconds each tooth trying to spray in a few directions / angles. Another cool option is to instal your waterpik into your shower! Oil pulling is a old tradition in many circles most commonly done with sesame oil. 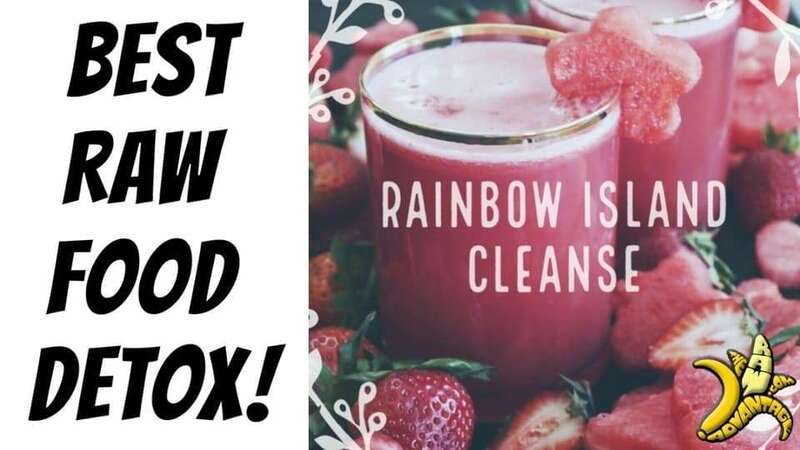 The idea with oil pulling is that the charge of the oil helps to pull toxemia through the blood vestals below your tongue (closest blood vestals to the surface of the skin). In this routine I am not validating / questioning that but rather focusing on oil pullings ability to get deep into the crevices of the teeth / gums and provide a antibacterial coating and protection. 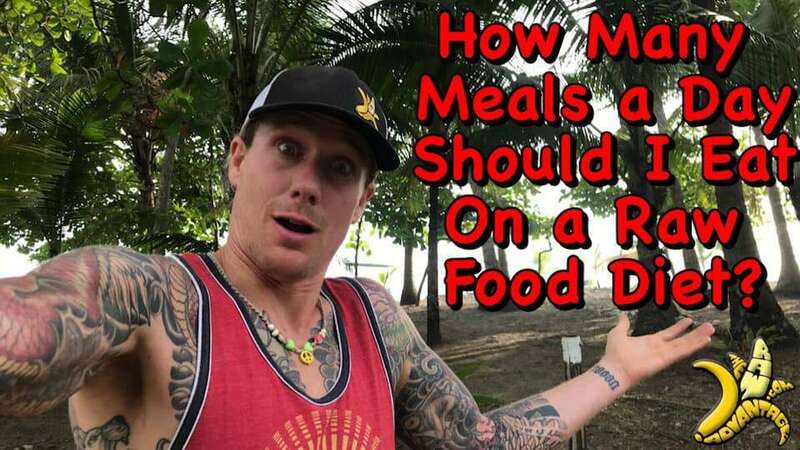 My personal favorite oil to do this with is raw / cold pressed Coconut oil for all of its wonderful properties, taste and price.Simply take 1 tablespoon of oil into your mouth and swish it around vigorously for 10 -20 minutes. Once the oil thins out you can spit it into a trash bin or the toilet, never into the sink as it will clog your pipes once it reaches a cold spot! To use it as a rinse we need dilute it to 3%, this is as simply as taking 1 oz of 35% food grade h2o2 and mixing it with 11 oz of pure water.. that simple. Place in a mason jar or two and have beside your sink. This rinse will burn a little bit, no need to go longer than a minute or so. This h202 rinse will effectively remove any lingering bacteria or toxemia that the oil pulling may have pulled to the surface and is a very good natural tooth whitener! !